Perhaps you have experienced being examined by your doctor, having blood tests done, x-rays, MRI or other diagnostic tests performed, only for your doctor to report back that “all your tests are normal”. Yet, both you and your doctor know that you are unwell and definitely not feeling “ok”. Many of our patients believe conventional healthcare is lacking. They feel rushed; physicians seem impersonal; focusing only on symptoms, and disease. No attention is given to the health and wellness of the patient. Most of our patients have already seen several doctors and specialists yet told us that they simply feel unheard, confused and hopeless about their health. Unfortunately, this experience is extremely common. Naperville Integrated Wellness intends to reduce this problem by applying a new healthcare model that focuses on treating your body as a whole system, that treats the causes not only the symptoms, that sees the body as a whole organism, rather than a collection of organs and tissues. This emerging model of diagnosis and treatment is called Functional Medicine and more effectively addresses the management and prevention of chronic diseases. By changing from the typical disease-centered / drug-centered focus of medical practice to this new, patient-centered approach, we are able to support our patients and their healing process. We will take the time to listen, we will answer your questions, and address and fears or concerns you may have. 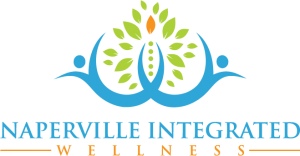 At Naperville Integrated Wellness, we treat the cause of your health condition. We don’t treat the symptoms of your condition. This method of healthcare is referred to as Functional Medicine. Our objective is to determine what has gone wrong with your body and reverse that process through natural means. Functional medicine is characterized by its focus on the whole person, the power of the human body to heal itself and the treatment of the underlying cause of disease rather than the symptoms of disease. Traditional medicine is focused exclusively on the symptoms of disease and the masking or management of disease-symptoms through the use of medication. . The cause of symptoms are not addressed nor is the body supported in a manner where it is permitted to heal itself. Odds are, you have not had your current health problem your whole life. So what changed? Which systems of your body have now failed to work properly? 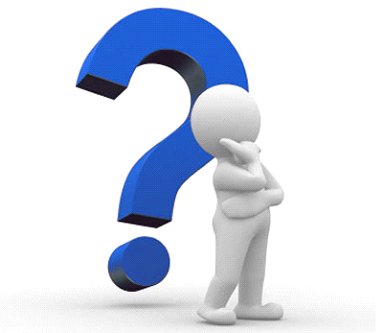 What has caused the problems you now suffer from and how can we reverse them? If you have headaches we will look for the cause. If you are having problems with your thyroid, your blood pressure, your immune system…we will be looking for the cause of the health problem and not attempt to cover up your problem with drugs. This is what makes us different than other doctors you have seen. 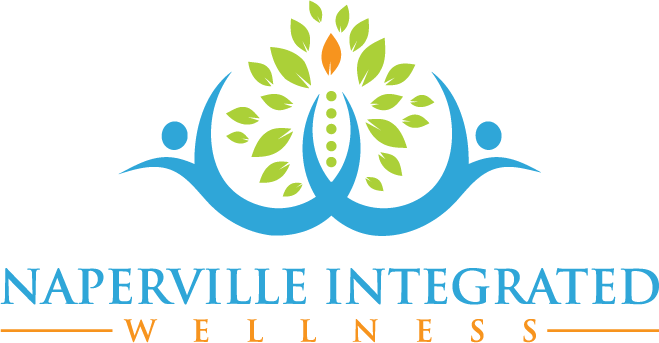 People come to Naperville Integrated Wellness for many different reasons. Most have health problems that conventional medicine has failed to help. Just as many come to us because their doctors just don’t know what is wrong with them. Some of our patients are already healthy and just want to stay that way and seek our expertise in preventative medicine.